It's not often two passions collide. But thats exactly what happened for me last week. 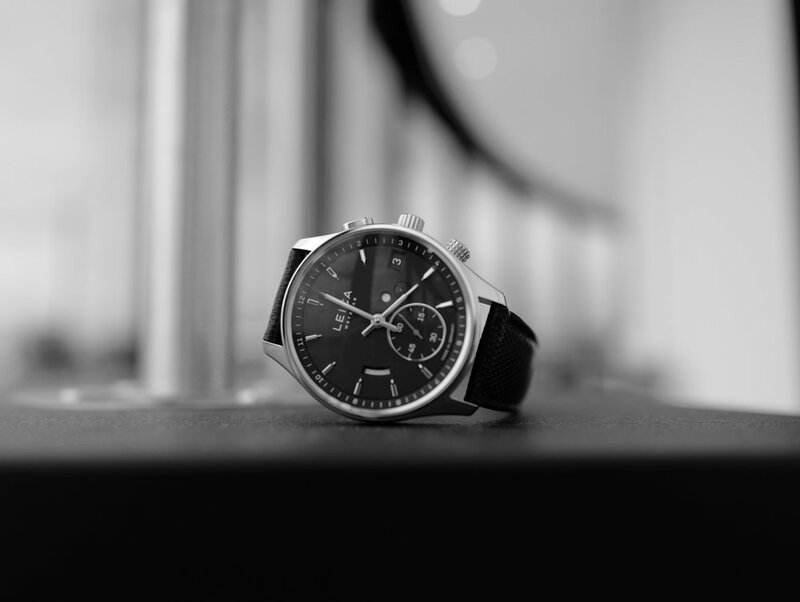 From the moment I started taking photos of watches (sad I know), I was aware that one day, I would want to shoot with a Leica. To be part of a select fraternity of photographer that valued style, image quality and manufacturing prowess in equal measure. 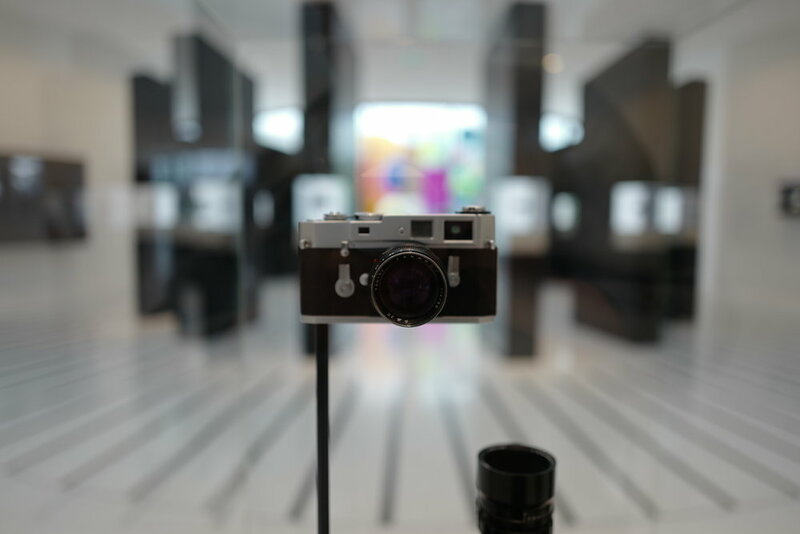 The German manufacture is seen as the market leader in street style photography (and rightfully so - with some of the most iconic images of all time taken on a Leica). 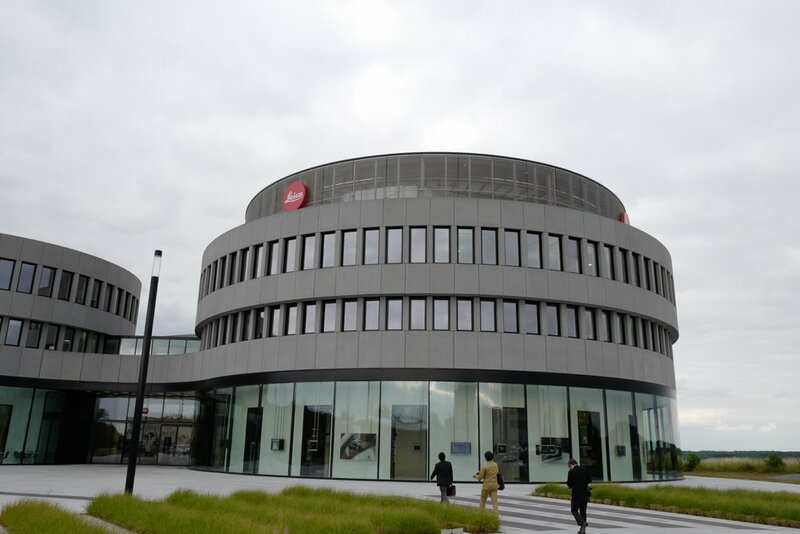 Leica lead the way - like fellow German brands Porsche and Rimowa do in their respective worlds. Bizarrely, that realisation of being a Leica photographer came to fruition a few weeks ago for me (the Q has changed everything for me). This came prior to the opportunity of a lifetime, to be invited out to Wetzlar in Germany for the launch of the firms new watch offering. 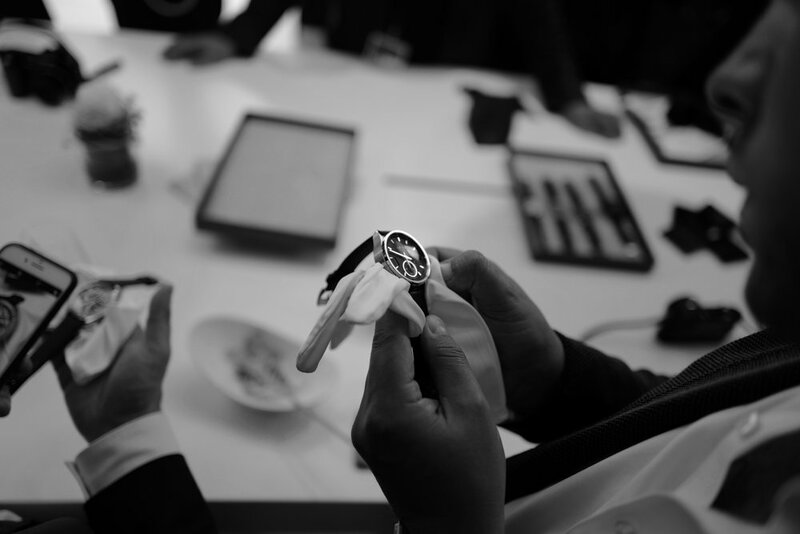 The two watches launched were the LEICA L1 and the LEICA L2. Both, elegant, retrained time only watch with camera design ques (you can push in the crown like you would on a camera and the cambered shape of the sapphire crystal is like that of a camera lens). 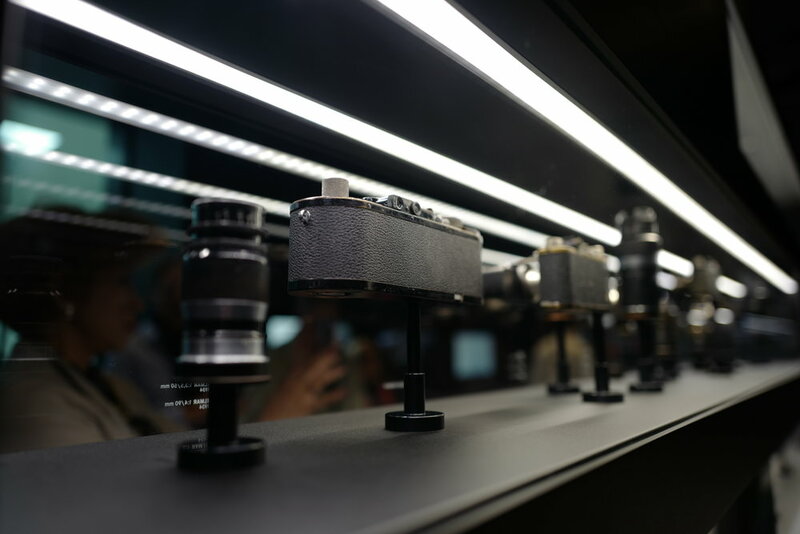 Both models have been designed by Professor Achim Heine, the gentleman responsible for overseeing the design of many Leica Camera products over the years. Both references are 41mm and in steel, for the moment anyway (the L2 model will also be available in a version with an 18 k arat rose gold case.). Both references are powered by gloriously finished, hand wound movements - which you can see through the caseback. The movements are made for Leica by Lehmann Präzision GmbH. The watches are entirely made in Germany (aside from the crystal). The development, design and a large proportion of the components come from the manufacture situated in Germanys' Black Forest. If you're in the market for something to accompany you on those city breaks with you're M - one of these bad boys maybe your perfect companion. The LEICA L1 and the LEICA L2 will be available in selected Leica Stores a s well as at watch dealers worldwide from autumn 2018. To mark the occasion of the Ernst Leitz Werkstätten commencing operation, limited special models of the two stainless steel versions with a red dial will be released. 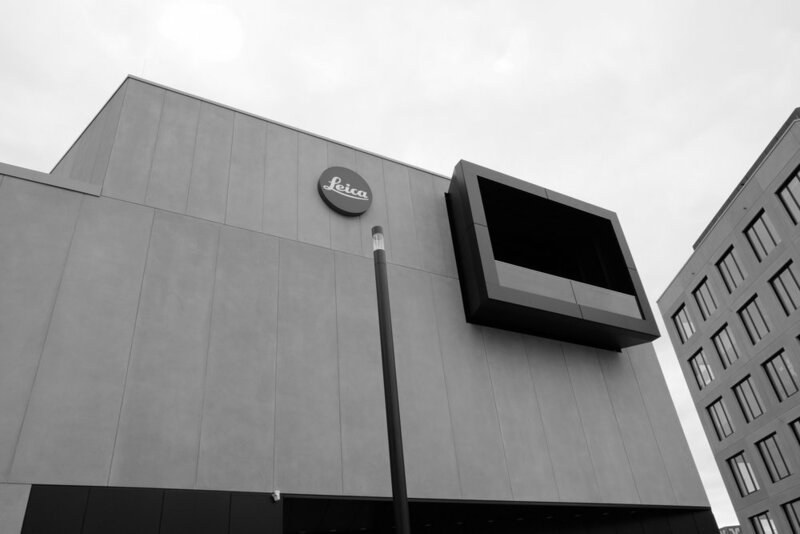 For further information head over to Leica here.